Every person connects to the books right from their childhood. Starting with the school books, story books, we learn about the value of books. Books can act as a good companion and help to break the monotony of life. Books are also very good guiders and philosophers. They are the real stress busters. Thus books give us a pleasant company when we feel lonely, amuse us when we are bored and correct us when we go astray. With the world full of imaginations and creations, books help us to enjoy the beauty of life. When you read a fiction or a story, you are just enthralled by the story frame, its characters and events.This way your mind shifts gears and distracts from all the stress. Books uphold and encourage you when you feel sad and pessimistic. Just like any other muscle in the body, the brain requires exercise to keep it strong and healthy. 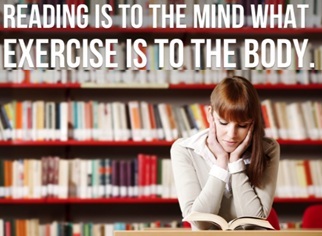 The habit of reading a good stuff acts as an exercise for your mind and keep you mentally fit. While reading a book, you have to remember the various characters, their backgrounds, ambitions, history, sub-plots that weave their way through the entire story. 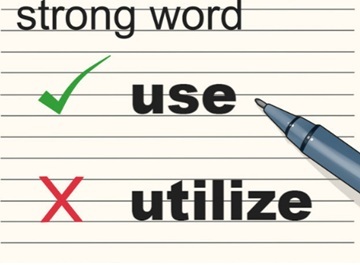 This way your brain is trained to work to its full potential. Reading the books helps to come across a varied range of words to express your inner feelings and represent your point before others. This way you may improve your conversation skills. By reading the books, you can consume a huge amount of research and analysis. This way you are instilled with a vast set of knowledge with which you will be able to engage a wider variety of people in a conversation. Reading a book draws your whole attention to its content. 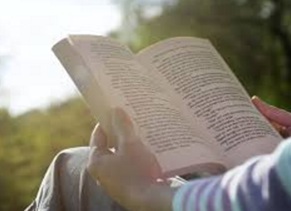 Thus, closing off the outside world and immersing yourself fully in the text, helps improve your focus and concentration, i.e., strengthens your attention span. 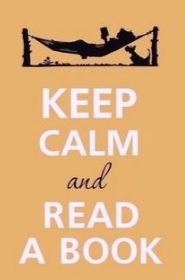 Reading can soothe like no other in the hustle and bustle of everyday life. Just choose your favourite genre, take a seat and be still. 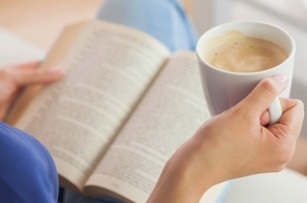 Now feel the relaxation that accompanies reading a good book. It will bring about an immense sense of calm and tranquility. Besides numerous benefits of reading books, the above dictated would be enough to tell you the importance of reading books. So if you want to select a best friend of your life who will provide you a company in all your good and bad times, then, its time to select books as your best friend. If you have never given it a try then always remember that it’s never too late to start a good habit.